May 23 • 3:00 – 4:00p.m. 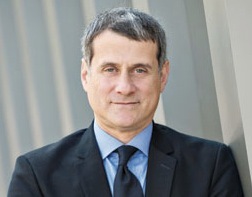 Our distinguished guest will be Dr. Joseph Rosa, Director of the University of Michigan Museum of Art. 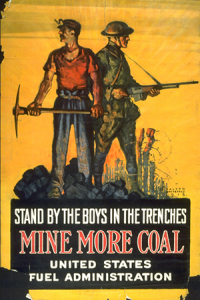 Joe is returning to the show to share his insight into UMMA current exhibitions: Sophie Calle: North Pole; Mine More Coal: War Effort and Americanism in World War I Posters; and He: The Hergott Shepard Photography Collection. 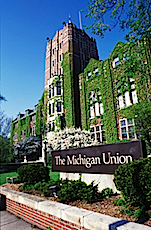 He will also speak with Ed about the cultural legacy of renowned Michigan philanthropist, A. Alfred Taubman. May 9 • 3:00 – 4:00p.m. To celebrate the upcoming 37th Annual Antiquarian Book Fair, we’ll welcome back Jay Platt, owner of Ann Arbor’s famed West Side Book Shop (113 W. Liberty St., 734-995-1891). Jay will describe the Fair, held on Sunday, May 17, in the UM Union Building Ball Room, as well as aspects of book history and what to look for when buying a rare book.